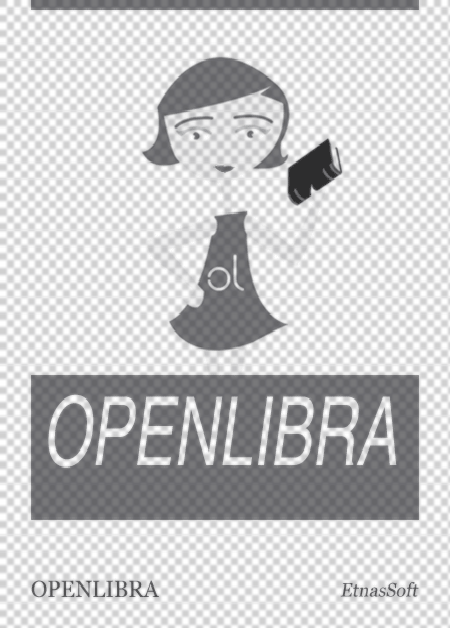 This file is very large (2.15 MB). Depending on your Internet connection, the file may fail to open. 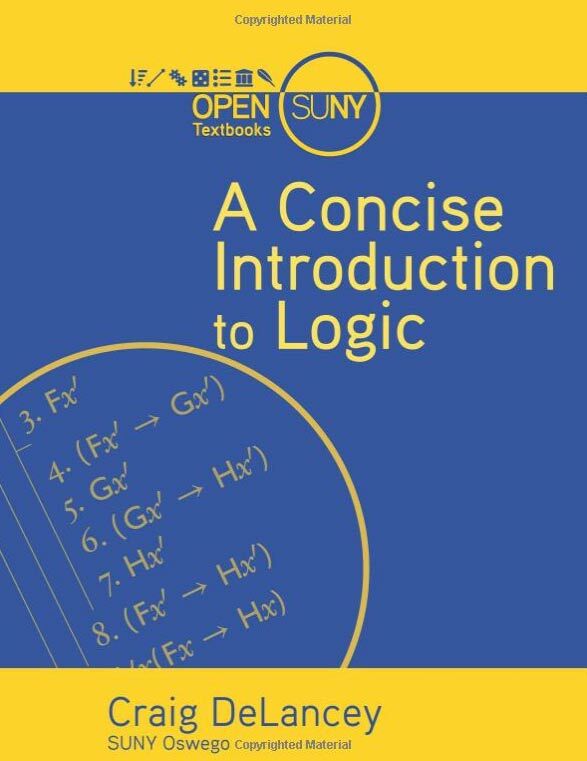 This text takes the unique approach of teaching logic through intellectual history; the author uses examples from important and celebrated arguments in philosophy to illustrate logical principles.